LOS ANGELES, CA, August 09, 2017 /24-7PressRelease/ — Rapper/producer Native Son is no stranger to opening up his mind and experiencing the world in a completely unique way. 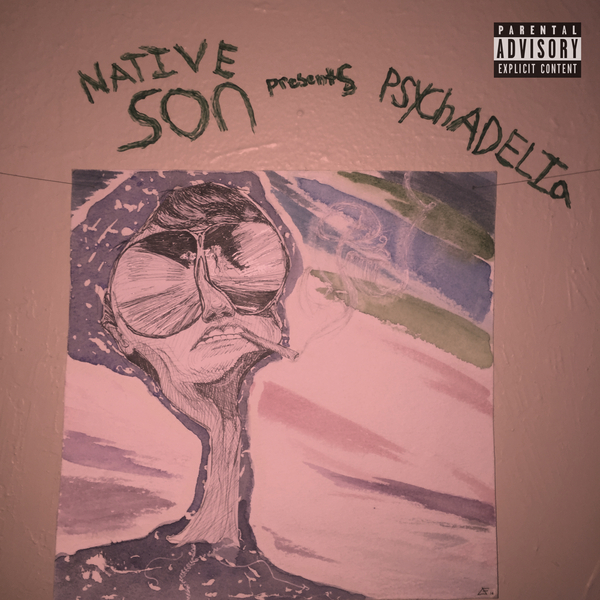 On August 24th, Native Son’s new album “Psychadelia” will give listeners a little bit of insight into the artist’s way of thinking. “Psychadelia” will be available on all major music platforms including iTunes, Spotify and Amazon Music. Native Son is fortunate to have a network of close friends that are also creative collaborators, as well as his choice of studio spaces. Having access to his home studio allowed Native Son to control the creative process and bring his vision to light, exactly as he saw it, since he produced all of the songs except “Hallucinate”, which was produced by Ya’qob. He also teamed with fellow rapper $mokie on the song “Money Flow”. Native Son’s latest visuals include a music video for the track “Wild West” which is available on his YouTube page. 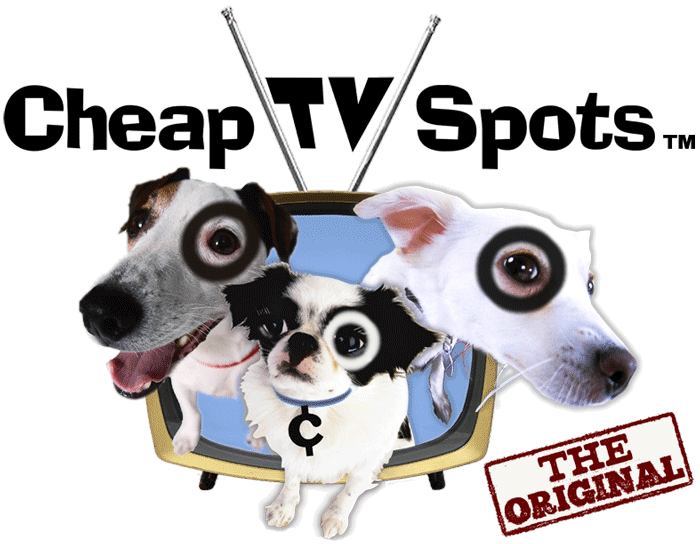 The video is set in abandoned buildings and industrial parks, but when contrasted with the atmospheric cinematography adds a layer of mystery and plays with viewers perceptions of reality. 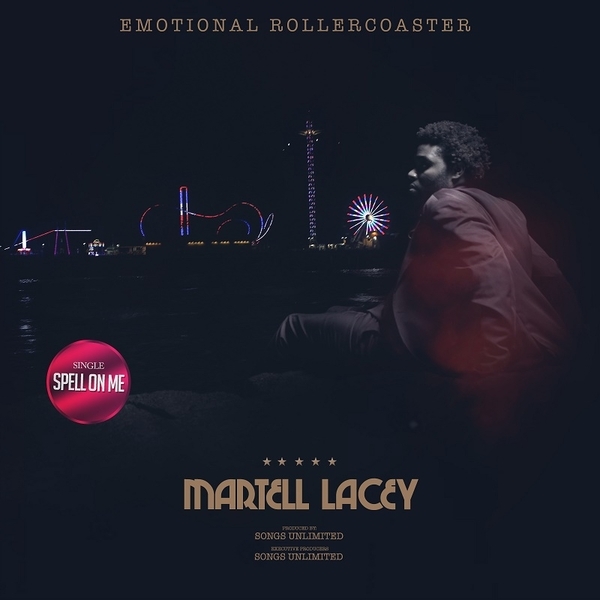 “When i was making “Psychadelia” the only thing i was worried about was making an original project, something people haven’t heard before,” says Native Son about his intent behind the album. Native Son is currently hard at work on his next project. He anticipates announcing the release date of his next project at the end of 2017. Native Son is a Bay Area rapper and producer. He started writing and recording music at the age of 13. He has opened for acts like Kid Ink and Cam Meekins during some of his early performances. After graduating high school, Native Son started focusing exclusively on his music and had a prolific period recording at Reeds Recordings in Northern California in which he was able to record 3 projects worth of music. His debut album “Psychadelia” blends Hip Hop, Psychadelic Rock, and Indie alternative into a new and exciting sound. For more information follow Native Son on Instagram (@stonedpoe) and Twitter (@sonnative97).